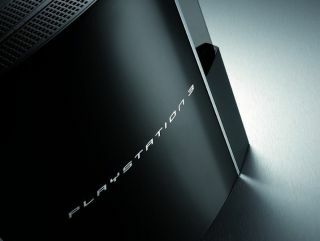 Sony Computer Entertainment (SCE) has announced it has reached the landmark of one million PlayStation 3 (PS3) units shipped in the US. The company has not disclosed how many it has sold to date, only going as far to say that the console has sold out in many areas. Figures from NPD , a leading US sales and marketing group which monitors the US games industry, reported 197,000 PS3's sold by early December. SCE made 200,000 units available at launch on 11 November, 2006. According to NexGenWar.com , a monitor of worldwide next generation console sales figures, the Nintendo Wii has sold three times as many units as the PS3. However, the Wii has been released across the world, where as the PS3 has still to be launched in Europe.